A commitment to excellence and compassion in your pet's health and well-being. We have a vision for Selkirk Veterinary Hospital. A vision where all pets have access to the highest quality medical care possible. A belief that when you walk through our doors, you are much more than a client – you are a friend and a partner in your pet’s wellness. An idea that you should be treated with respect, and your questions and concerns addressed thoroughly. And a practice with a deep commitment to excellence and compassion in everything we do. Because you deserve no less. Preventative health care is crucial. 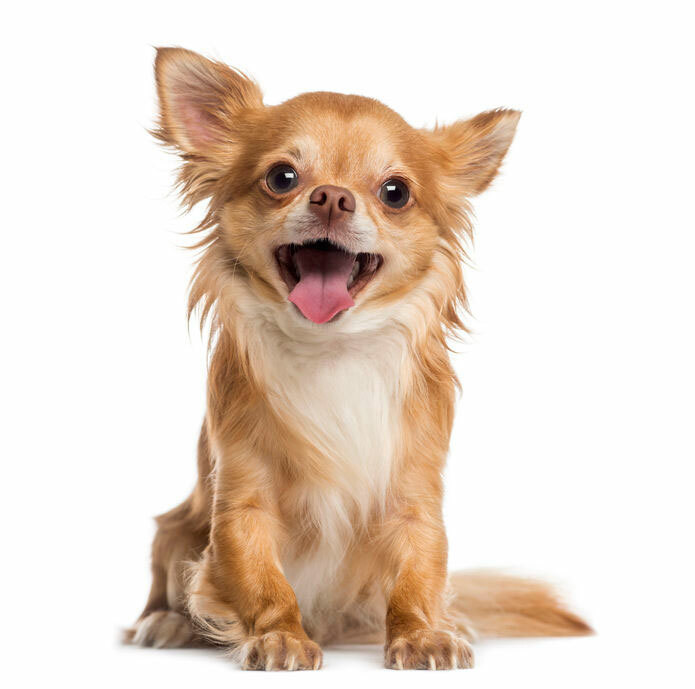 Our Wellness Plans ease your pet’s annual healthcare costs by spreading them over the whole year. The total of the fees is divided into equal monthly payments. You can come in at any time for any of the treatments included. Above all, we are just a highly skilled and passionate animal health care team. We possess a diverse set of skills that allow us to treat almost any veterinary need that may arise. So whether it is a routine checkup, surgery, parasite prevention, or virtually anything else … we’ve got your covered. Dr. Christina Meyer is the newest member of our team, and she has a special interest in orthopedic and soft tissue surgery. Orthopedics treats disease or injury to your dog or cat’s bones, joints, ligaments, muscles, and tendons. Dr. Meyer is experienced at repairing cruciate ligaments, patellar luxation, fractures, and other orthopedic surgeries. We are very excited to have her. We care about all animals – not just dogs or cats. And when you love a pet, you want to make sure they are getting the same high standards of care that you would expect for dogs or cats. 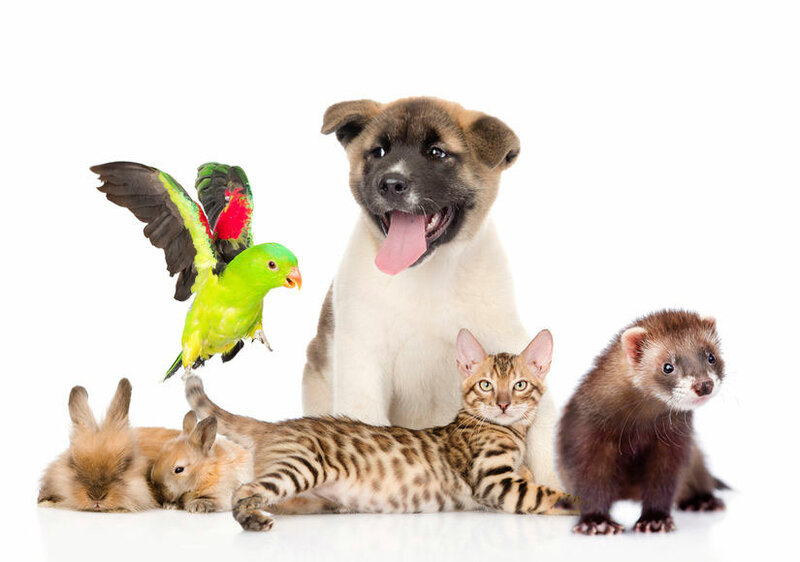 We provide exceptional veterinary care for birds and exotic pets – such as bunnies, reptiles, small mammals, and pretty much anything else that isn’t a human! When you walk through the doors of Selkirk, you will have an incredible team at your back that truly cares about you and your pet. Every single team member is committed to providing your pet with the best veterinary care possible, and is committed to making sure that your questions are thoroughly answered. Because while we care about pets, we care about their owners too! We are so proud of the community we are a part of. A deep appreciation and love for the people, pets, and culture of Nelson is why each of our team members has settled here as their home on this earth. We feel a very strong bond with those who love this community, and it is important to us to be a strong fixture within this wonderful city. Of the approximately 40,000 veterinary practices in the US and Canada, fewer than 15% are AAHA accredited. AAHA accreditation is a voluntary process meant to certify a simple standard: excellence in everything you do. We are very proud to be one of the few.